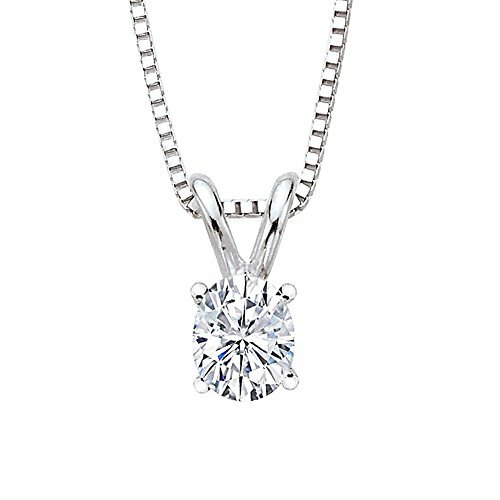 A single diamond solitaire pendant will always be adored for its classic and elegant beauty. This 1.04 ct. sparkling oval cut Diamond is masterfully prong set in a well crafted Gold pendant. Available in yellow and white gold, please contact us via phone or email.